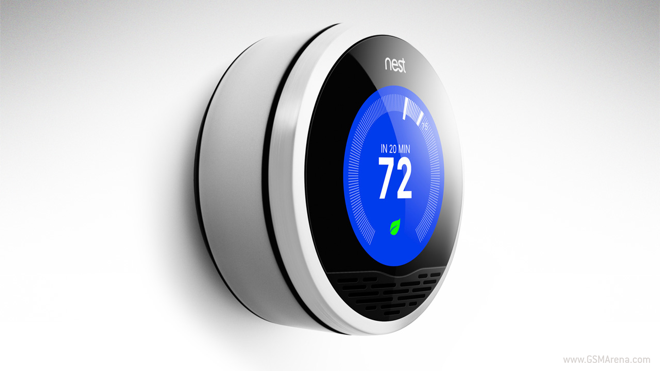 Google recently acquired Nest Labs, the company behind the successful Nest Learning Thermostat. It was being rumored that Google would soon start selling the thermostat from its own Google Play Store, and that indeed has happened. The Nest Learning Thermostat is now listed under the Devices section on Google Play in the US and is available for $249, same as everywhere else. As is usual for the Play Store, however, you will have some shipping charges, so you may get it for a bit less elsewhere. Nest Learning Thermostat is a smart thermostat that learns your temperature patterns and then adjusts it automatically so you don’t have to. Apart from the convenience factor, it also helps saving energy by turning down the heating or the cooling when you don’t need it. Nest also comes with its own iOS and Android app, that allows you to remotely control the thermostat. The company was founded by ex-Apple engineers Tony Fadell and Matt Rogers in 2010 and got acquired by Google back in January 2014 for $3.2 billion.